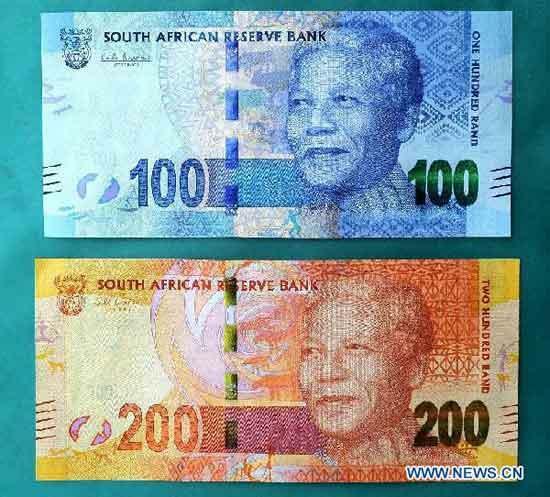 South Africa has released currency notes featuring the image of Nelson Mandela, one of the world’s most beloved statesmen. The new Mandela notes, Madiba Bucks, Mandela Rands, or so-called Randelas went into circulation this month. The series comes in demoninations of 200, 100, 50, 20, and 10 Rand notes—the notes’ reverse side remains the same, with pictures of the “Big Five” animals (lion, leopard, elephant, rhino, and buffalo). In 1993 Mandela won the Nobel Peace Prize for his campaign against white minority rule in South Africa, and in 1994 he became the country’s first democratically elected president. 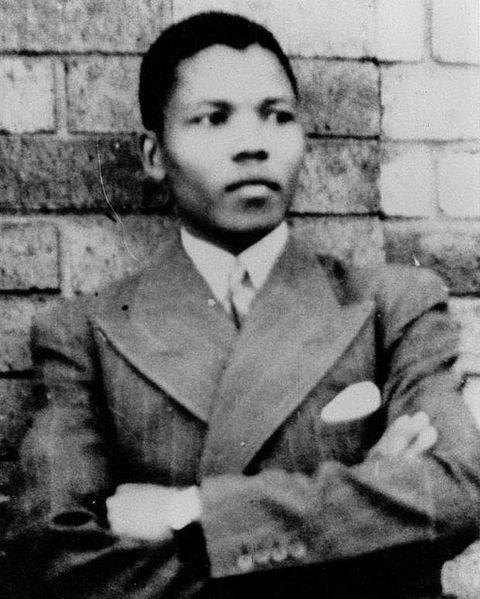 Mandela is the first black person to have his image on banknotes in South Africa and only the second individual to be featured. Jan van Riebeeck, the first Dutch administrator of Cape Town and a member of the Dutch East India Company in the seventeenth century, was the first. To learn more about Mandela, check out Champion of Freedom: Nelson Mandela by Kem Knapp Sawyer (ISBN: 978-1-59935-167-4) from your local library. Today in South Africa, millions of children sang happy birthday to the nation’s beloved anti-apartheid freedom fighter and leader, Nelson Mandela. Mandela is ninety-four years old. Former U.S. President Bill Clinton and his daughter Chelsea are visiting South Africa this week to celebrate with Mandela and his family in Qunu.